Re-live the glory of Elon Musk’s SpaceX launch of the Falcon Heavy. 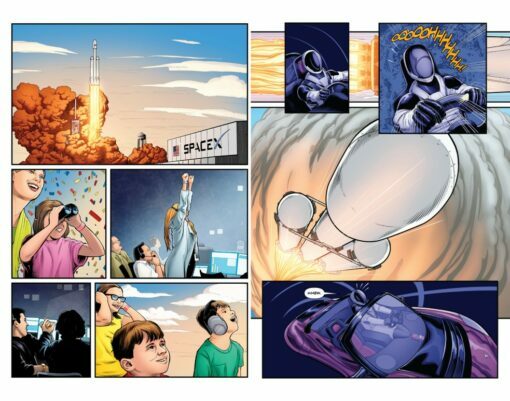 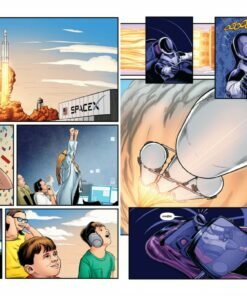 This collectors edition comic is Limited to 5000 serially numbered copies. 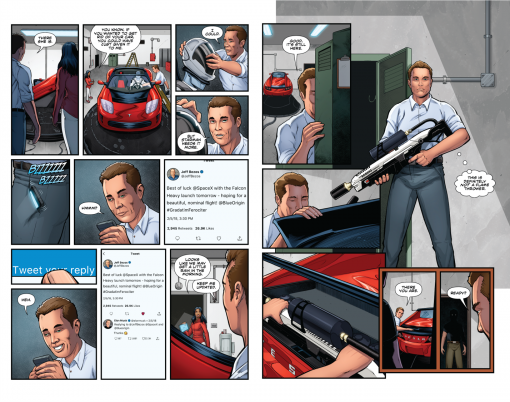 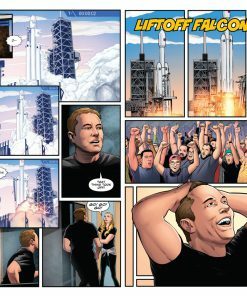 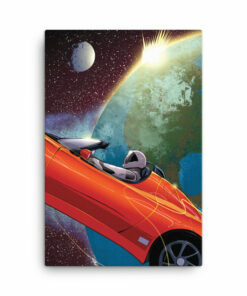 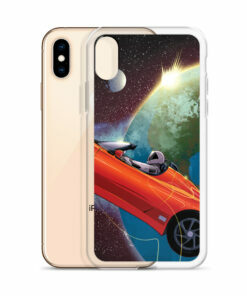 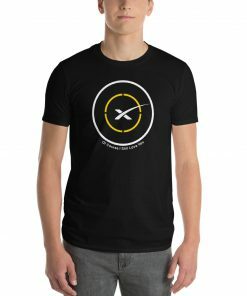 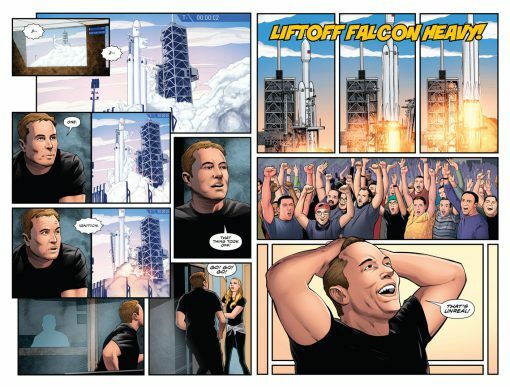 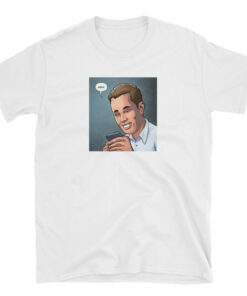 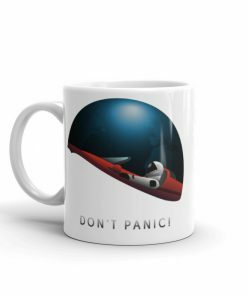 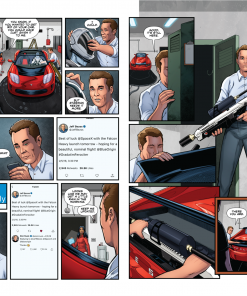 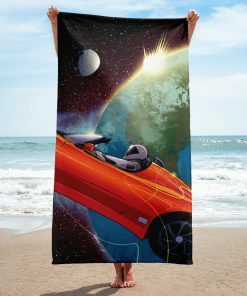 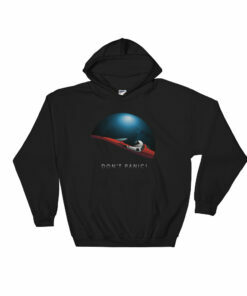 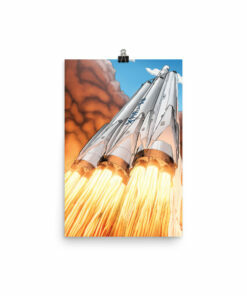 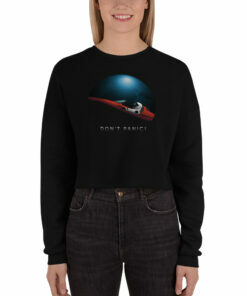 This is the perfect gift for you and the Elon Musk / SpaceX / Tesla fan in your life. The signature edition includes a signature by either “Starman” or the Creator “Eli Burton”. 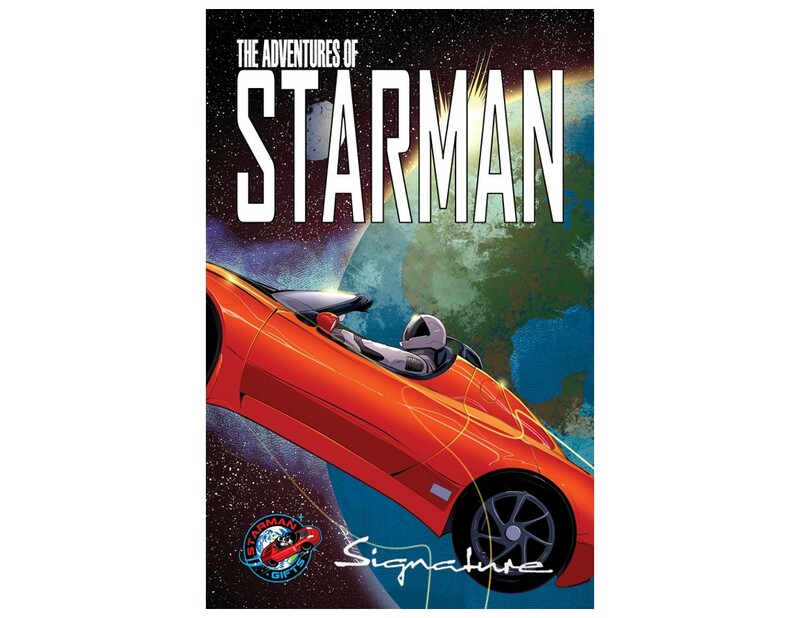 Signatures will be applied to the front cover. 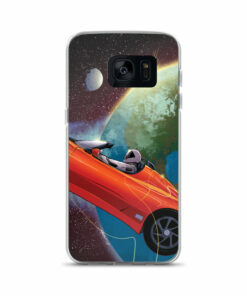 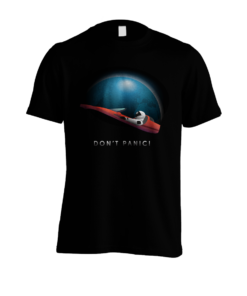 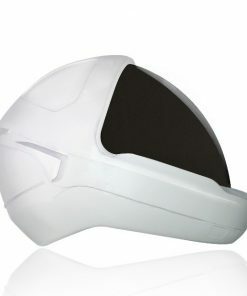 This is the option will include a signature by the creator or by Starman. 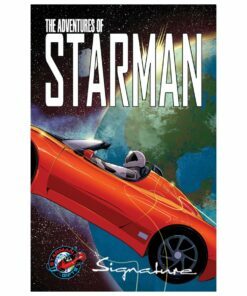 Several parents have requested “Starman” to sign the copy for the kid so we made the option available to everyone.